42mm Apple Watch Series 3 now just for $229 shipped from Amazon. This was selling for $309 before the price started to drop and matches the Black Friday sale price! Stack this with the great Amex deal from Amazon and get this watch for just $199 with shipping. You will not find a better price so hurry before it sells out! 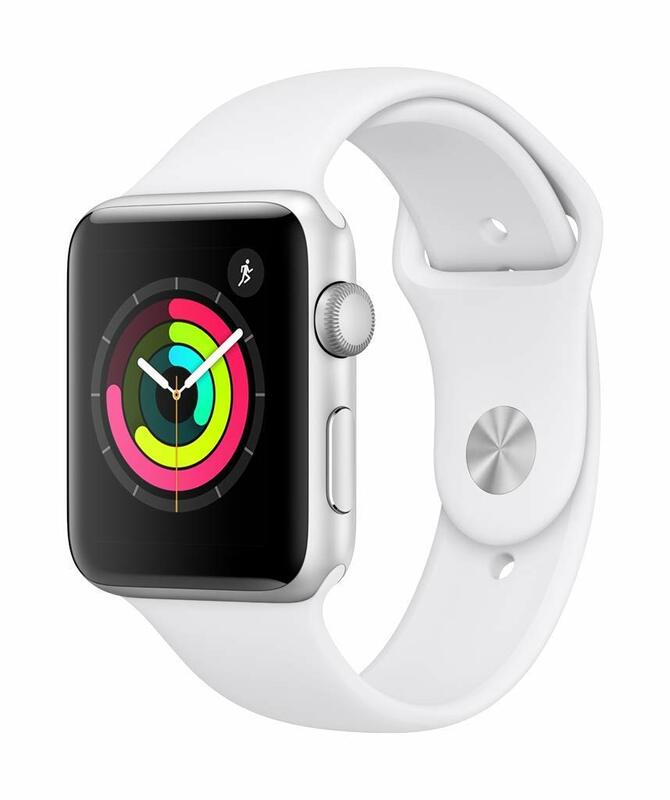 Available in Silver Aluminum + White Sport Band or Space Gray Aluminum + Black Sport Band.